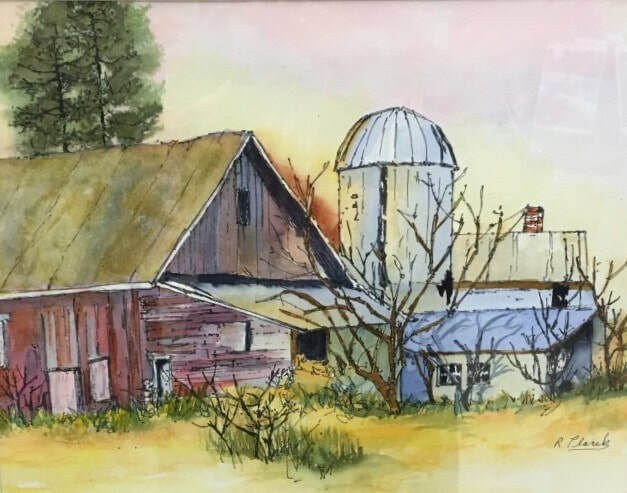 Richard Placek is an accomplished watercolorist with a fine selection of works available in our gallery. Rod and Diane Taylor combine their talents to create beautiful and functional wooden pieces. 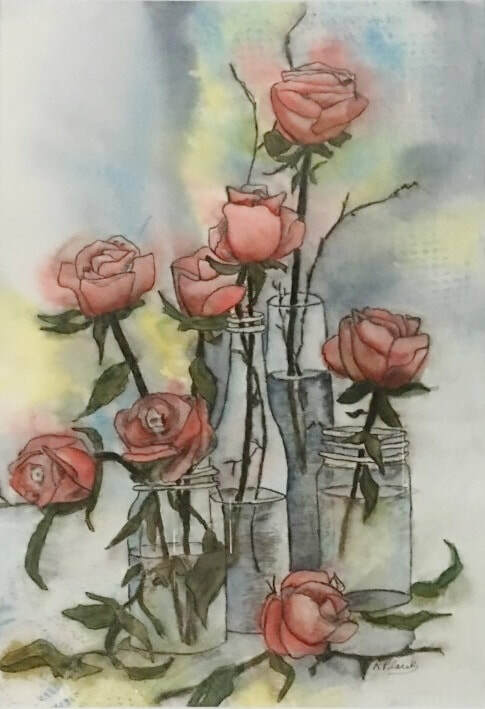 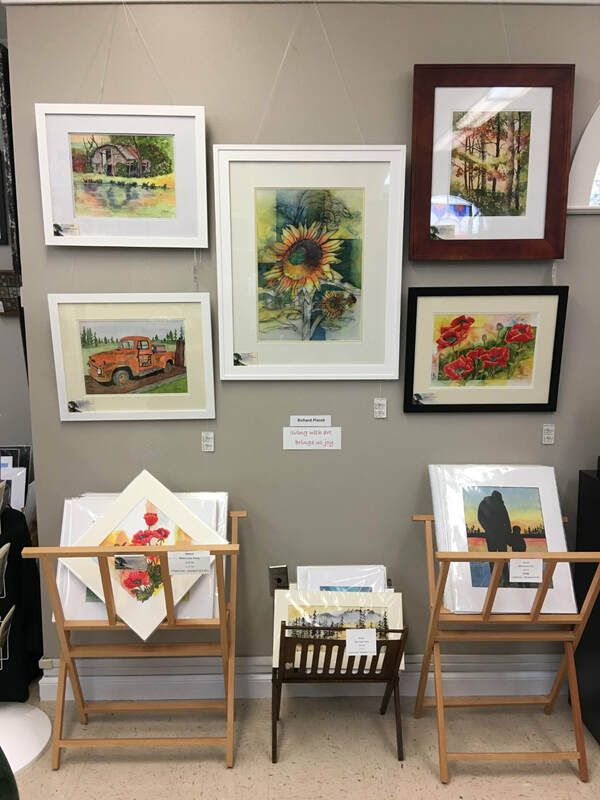 Sue Primeau is a talented and recognized artist whose works grace the homes of her many collectors. 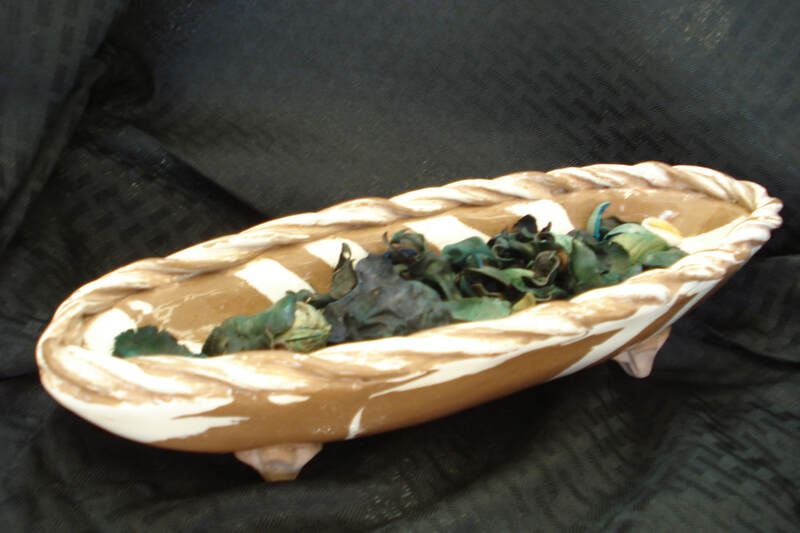 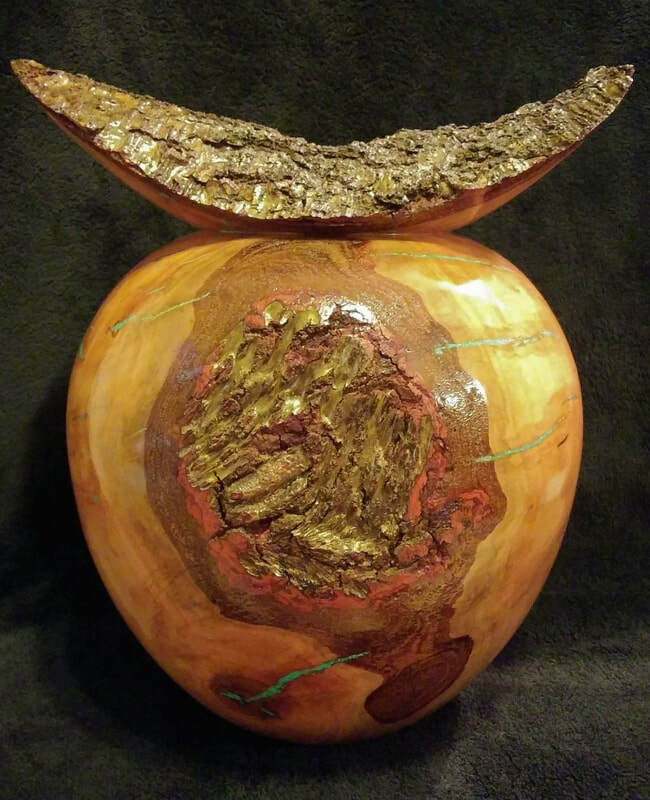 Using gourds, June Johnson creates beautiful and imaginative works of art. 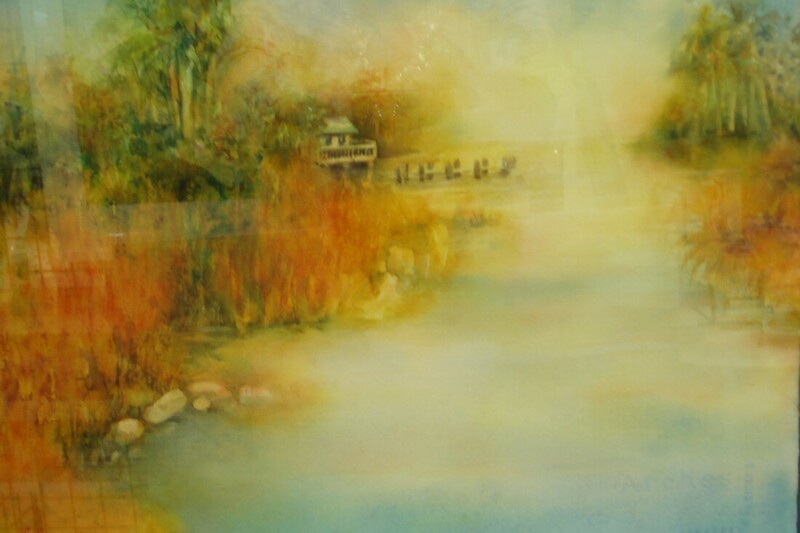 Watercolor artist Bonnie Eads enjoys painting subjects going about their daily lives. 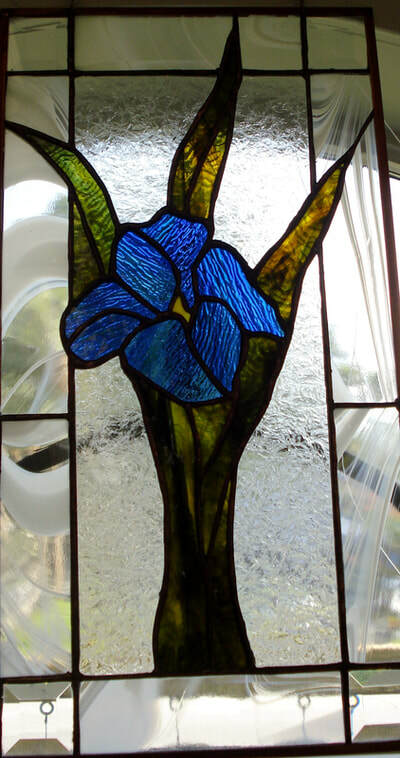 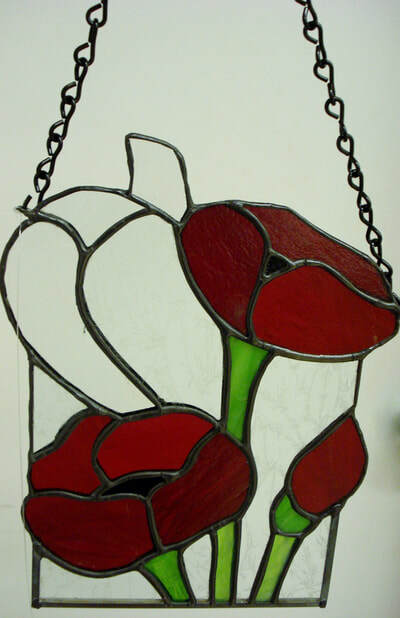 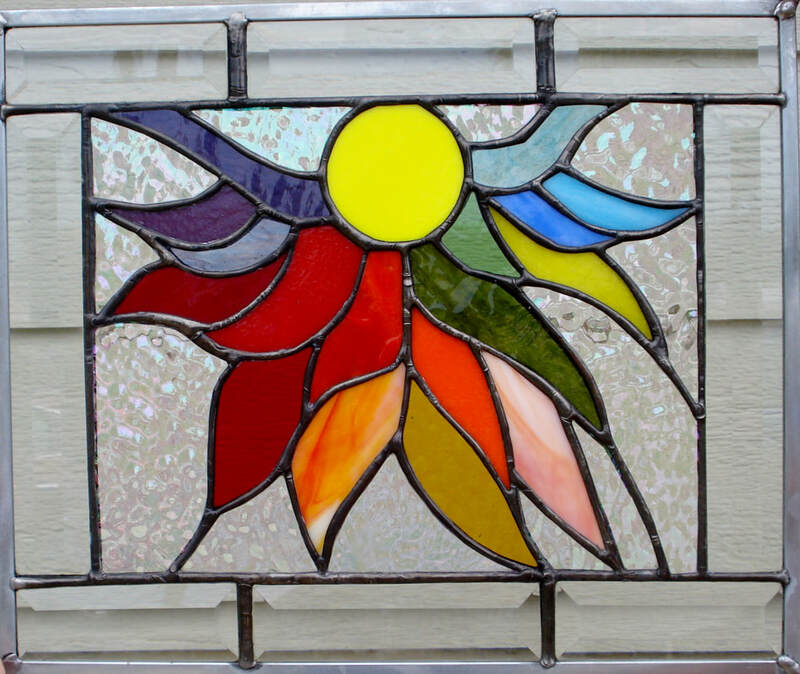 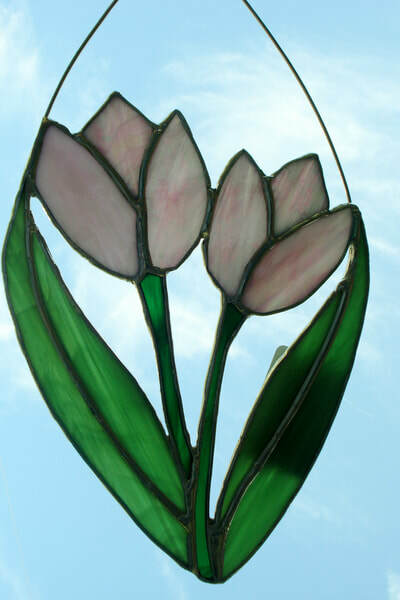 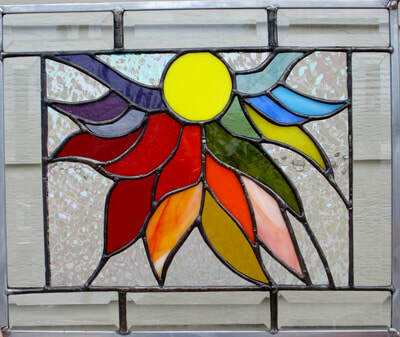 Donna Josephson, a stained glass artist, has many beautiful pieces on display. 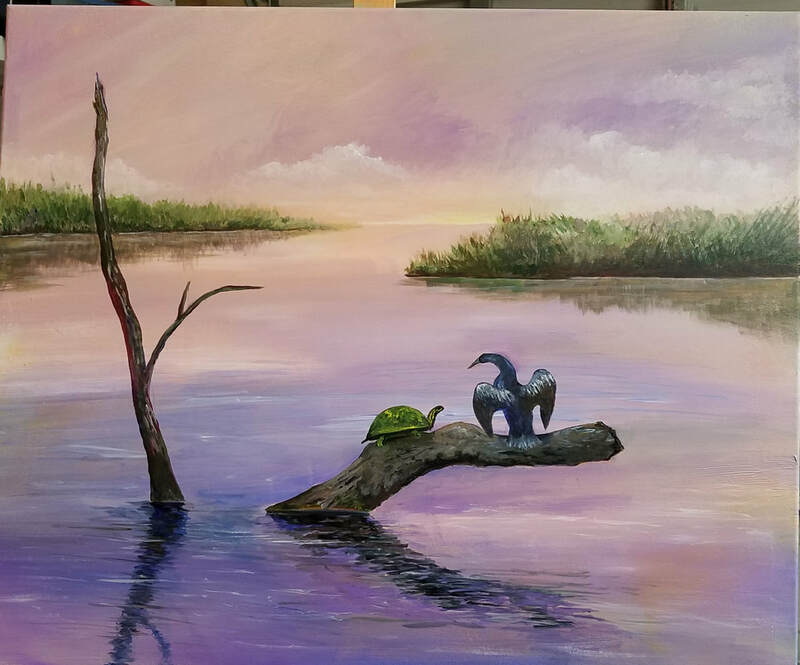 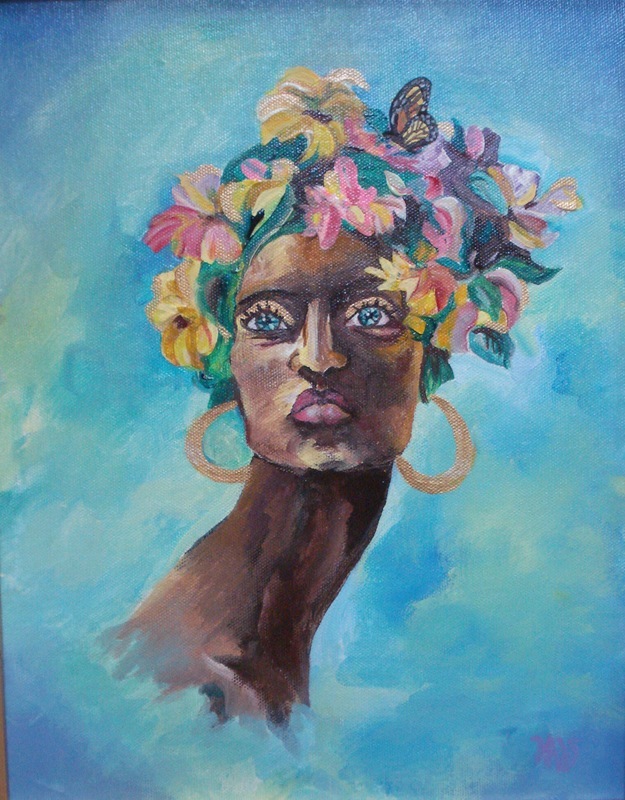 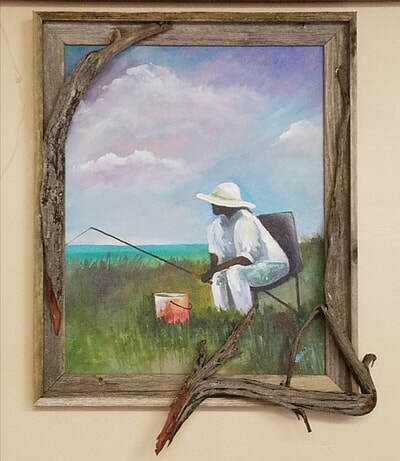 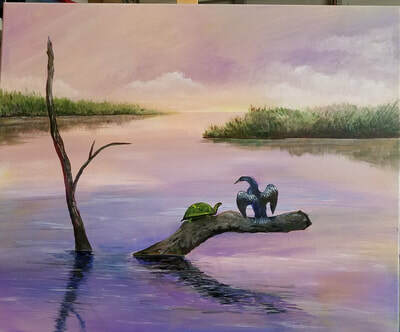 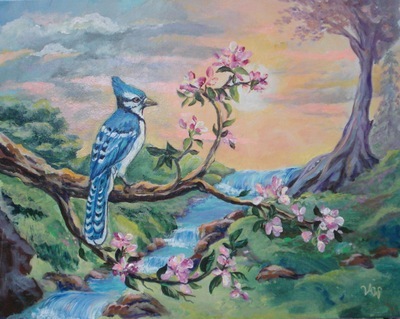 Dorlian Johnson shows her love of nature in her paintings. 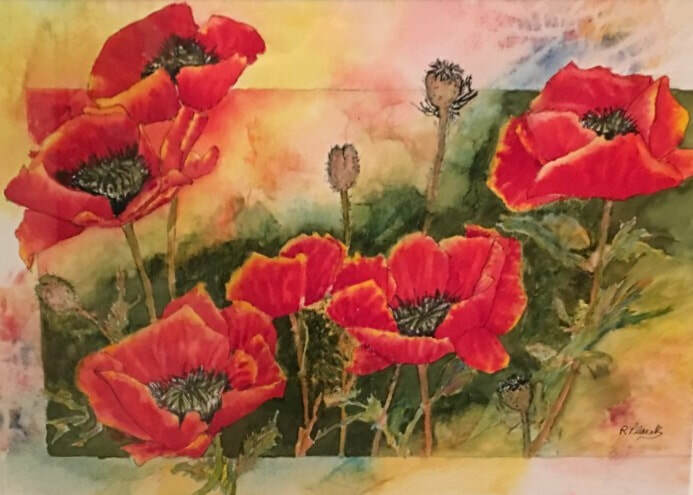 Nature and our place in the natural world continue to inspire Chris Randle as she creates her beautiful jewelry pieces. 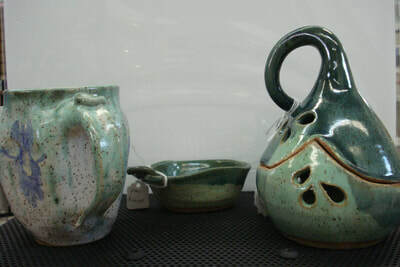 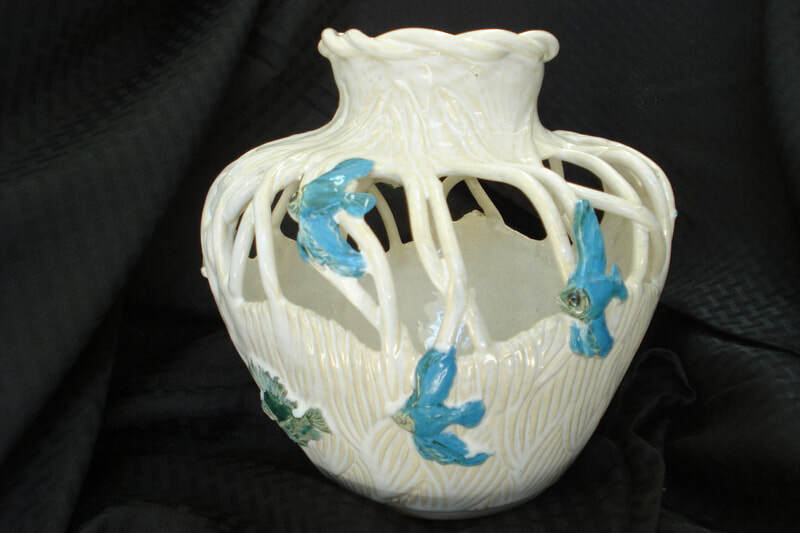 Susan Jones is a talented potter whose pieces feature delicate filigree work with intricate patterns and represent the very best in creativity. 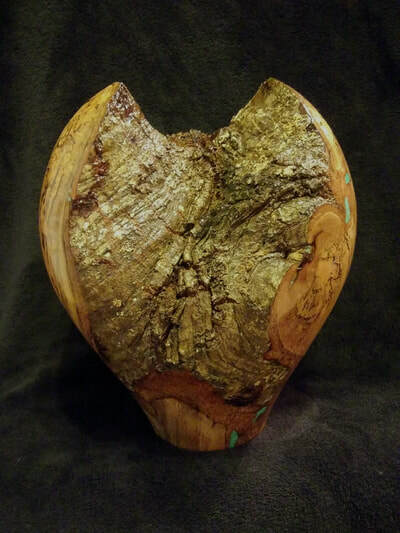 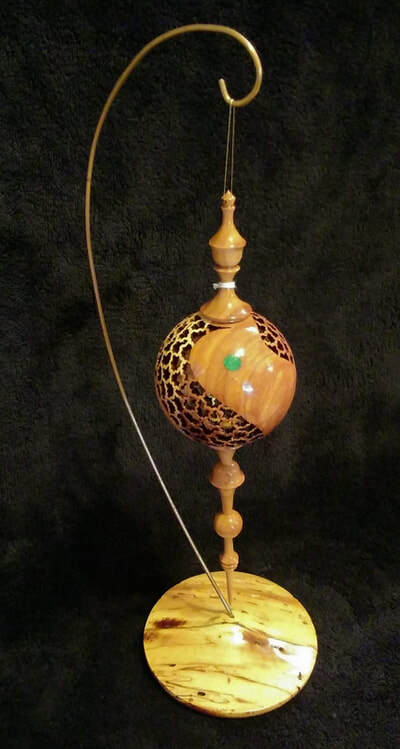 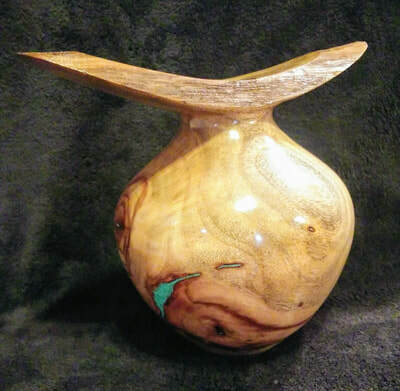 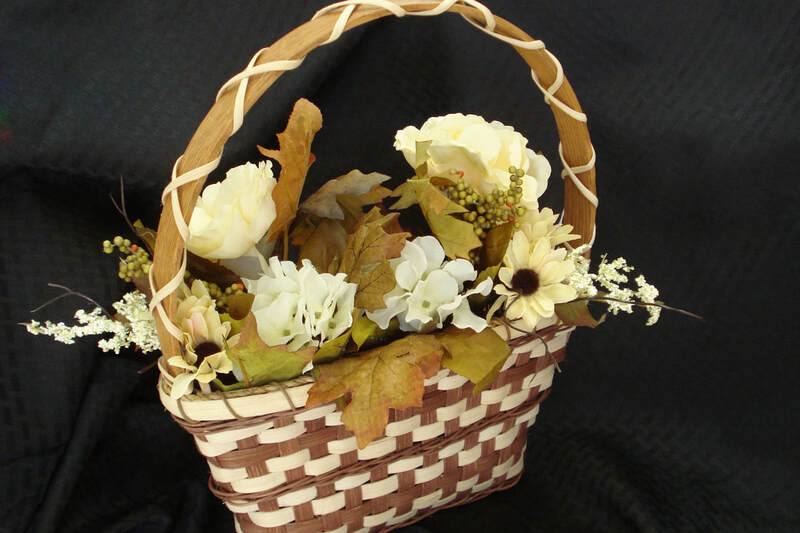 Neil Stetson is a woodworker who creates beautiful pieces out of a variety of woods. Works, including cutting boards, utensil sets, checkerboards, and salad tongs are on display. 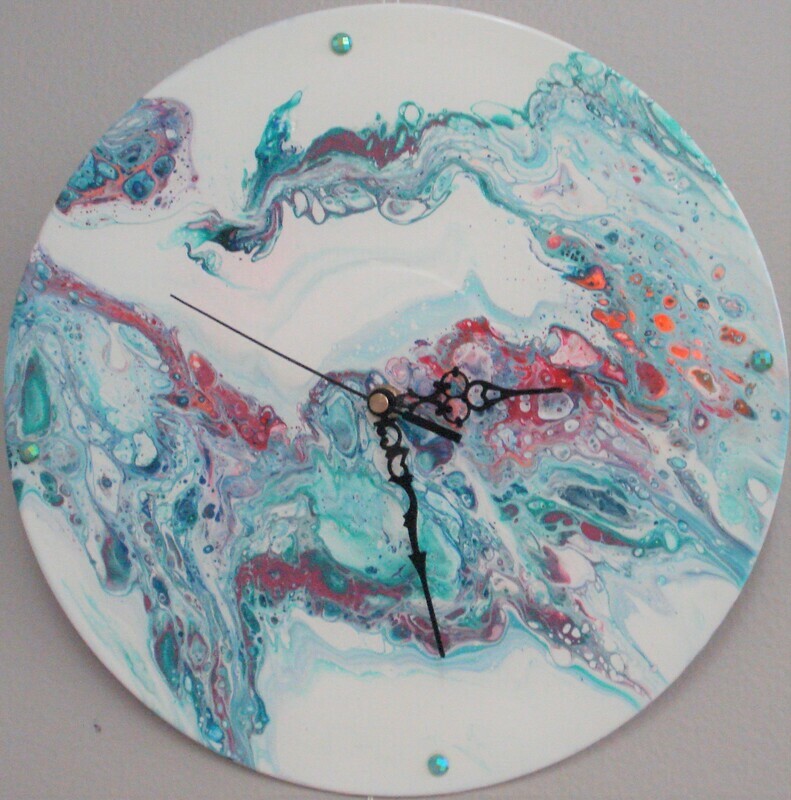 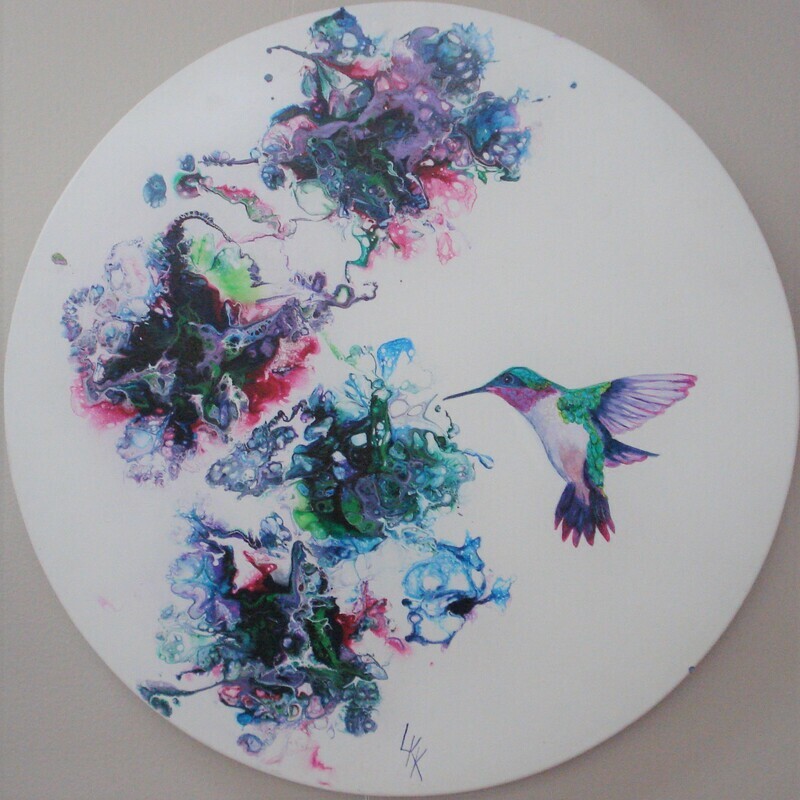 Linda Reitz uses acrylic to create distinctive designs full of color and motion. 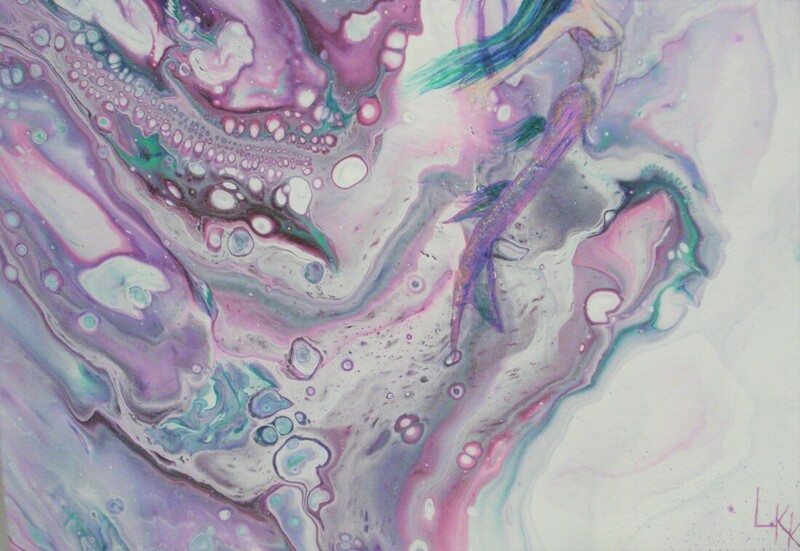 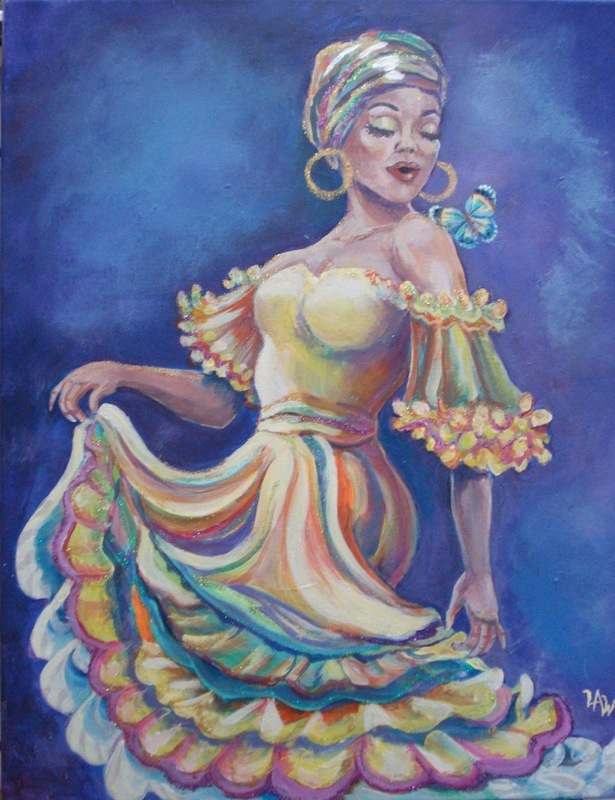 Leslie White's paintings are filled with beautiful movement and vivid colors. 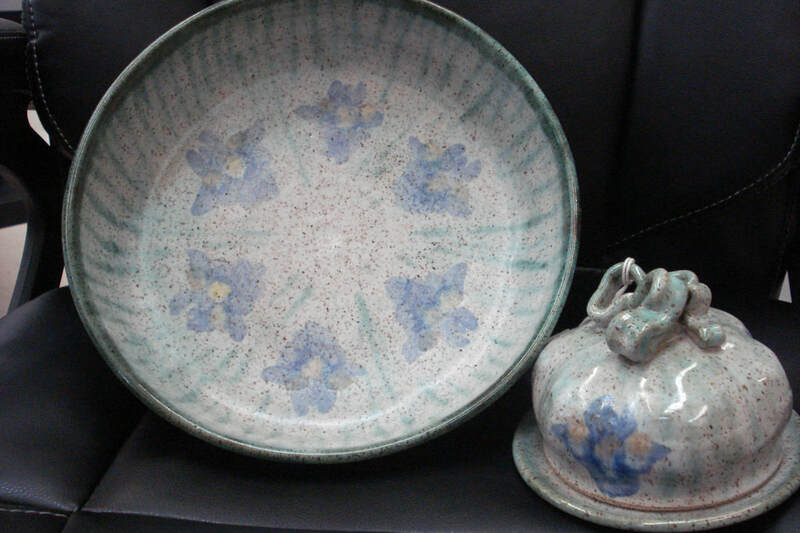 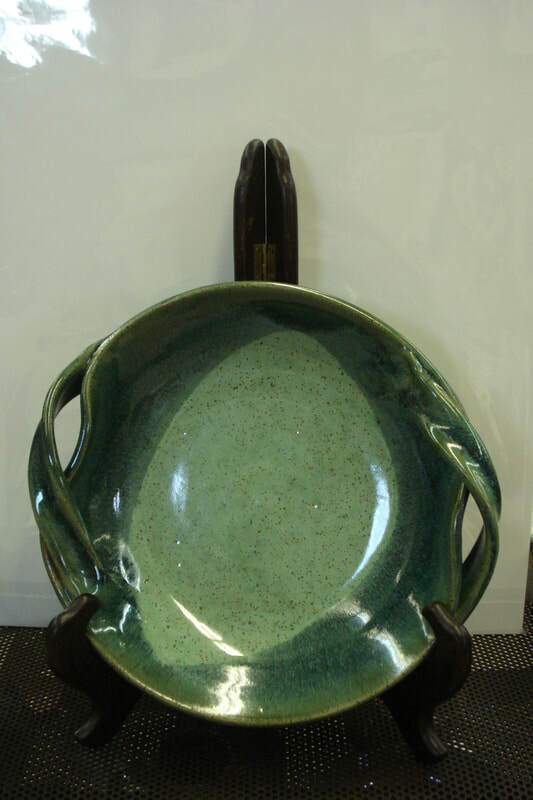 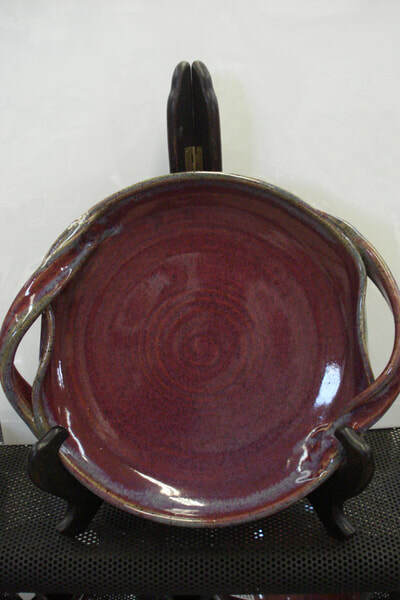 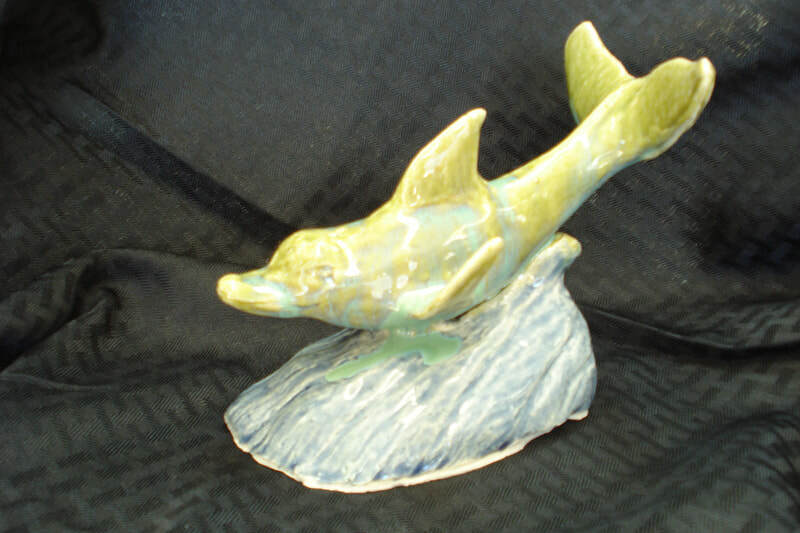 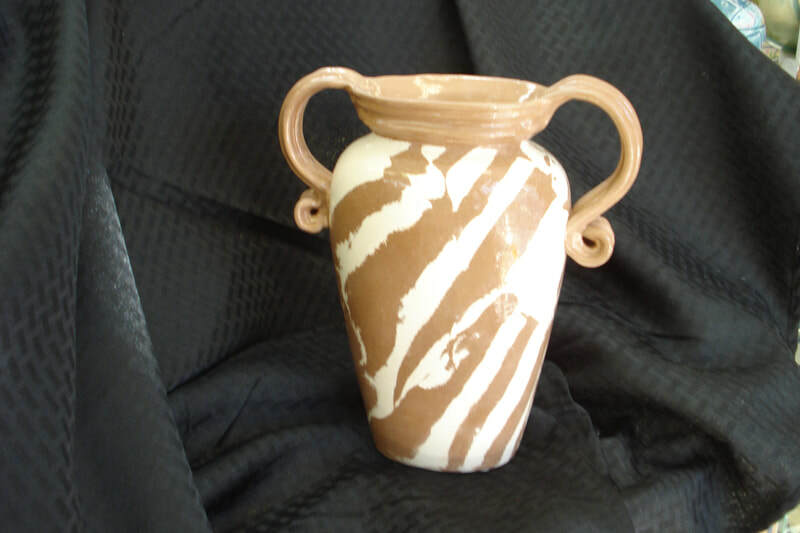 Peg Midgley is an accomplished and creative potter. 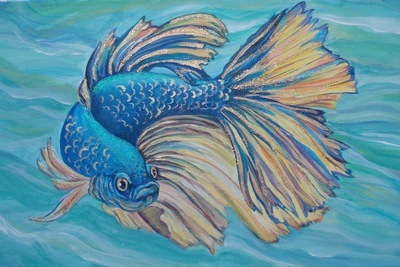 Joshua Price uses common,everyday items to create whimsical creatures that bring smiles to the faces of his admirers. 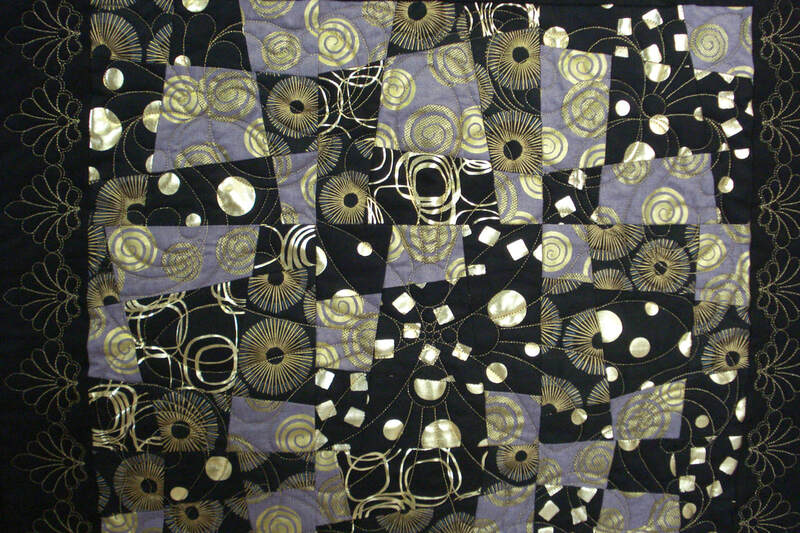 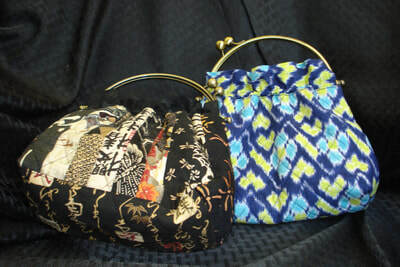 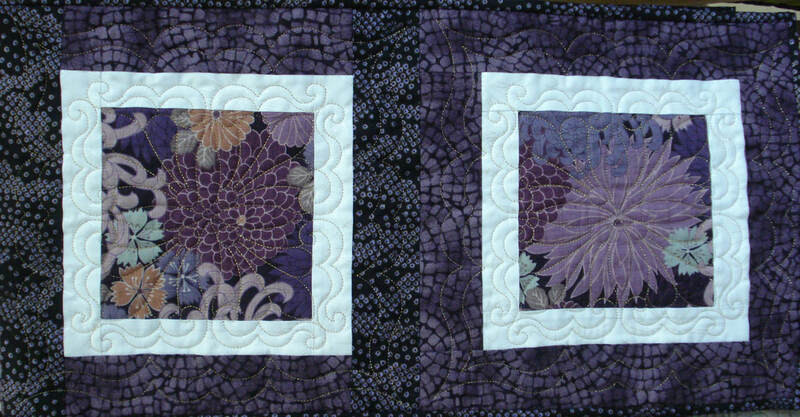 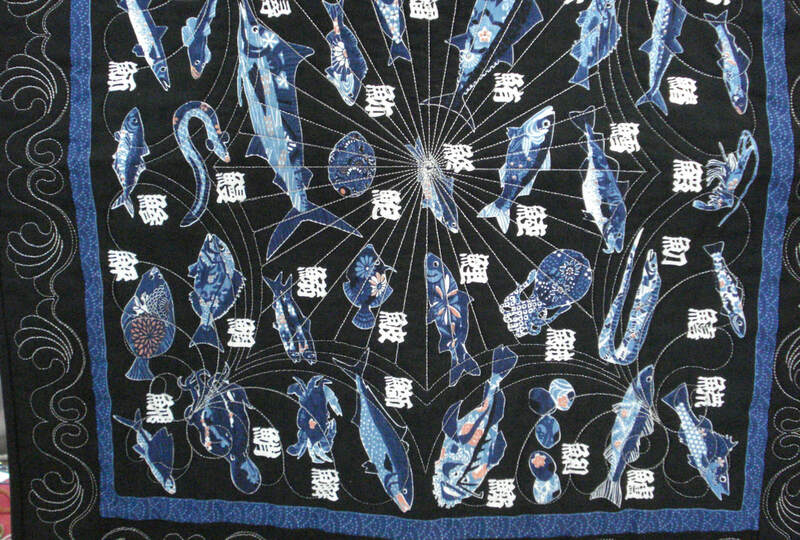 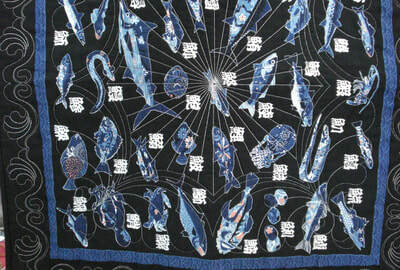 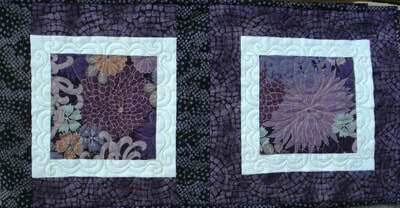 Kay Placek uses her artistic talent to create beautiful quilts and purses. 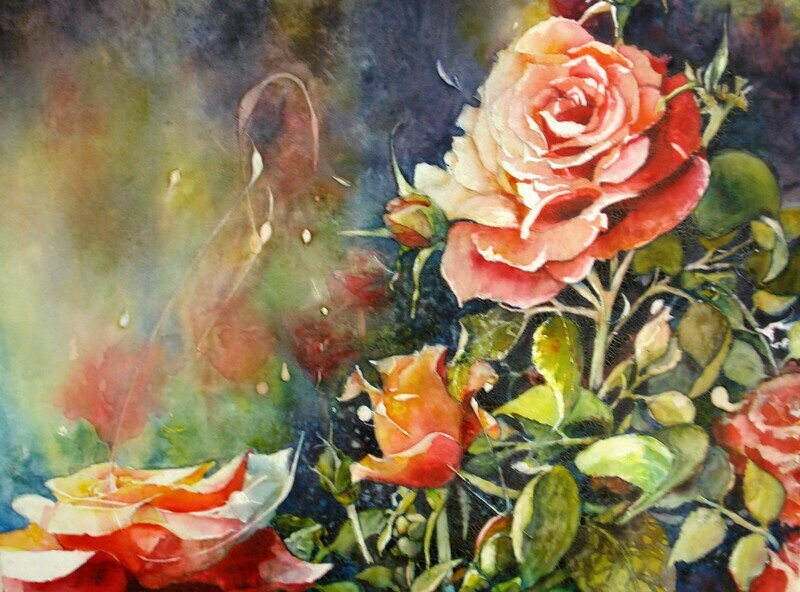 Award winning artist Nancy Fazio paints with passion and grace. 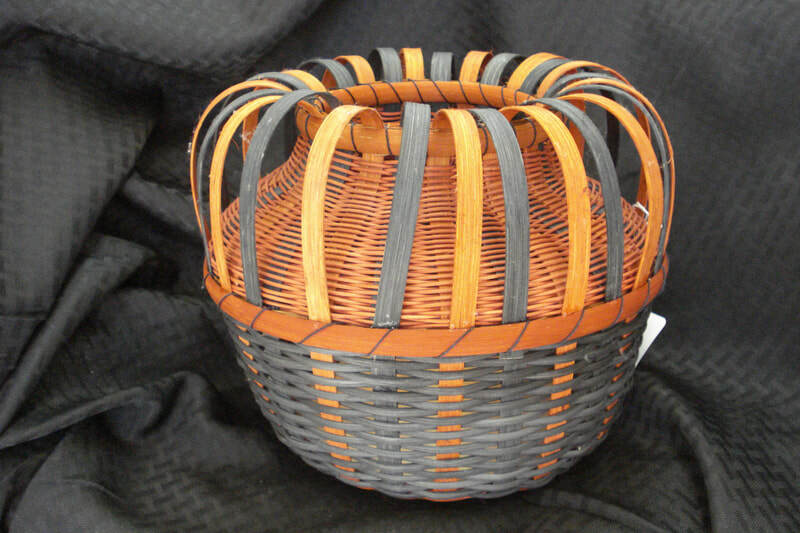 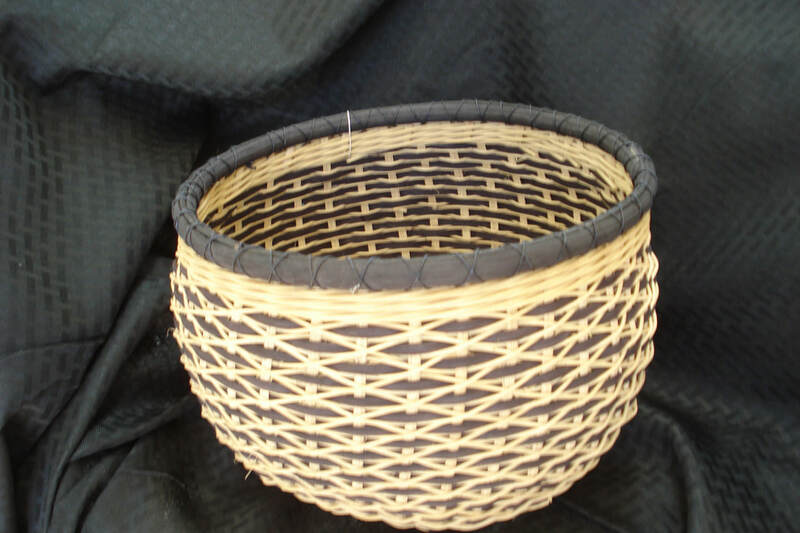 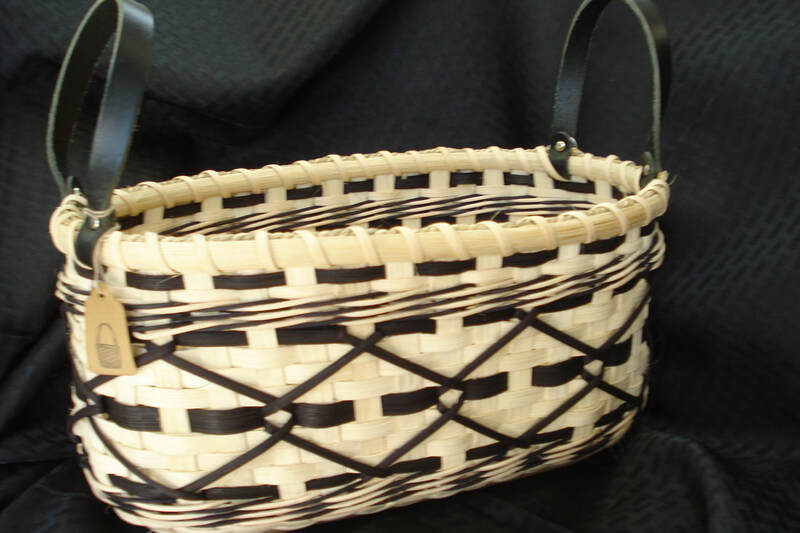 Meredith McCartan weaves magic into her beautiful baskets. 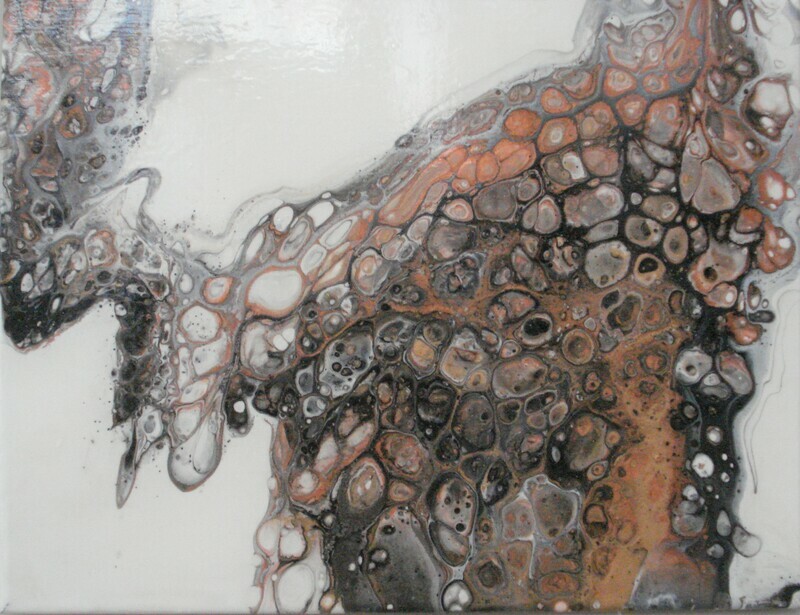 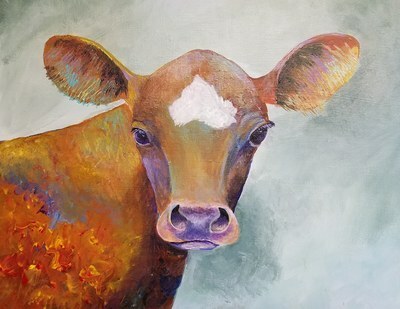 Alice Frisch is a talented artist and has many beautiful works on display at the gallery. 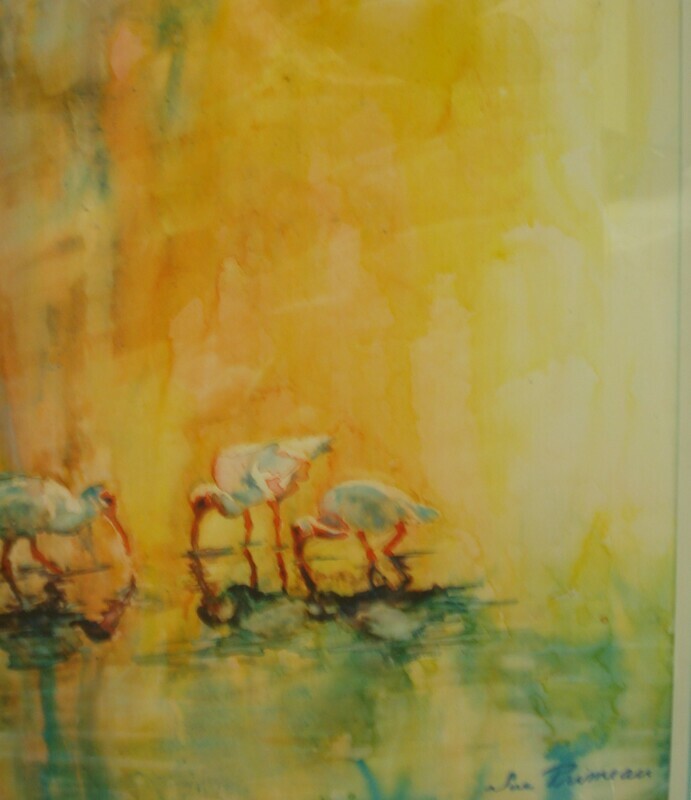 The wildlife and nature photographs of Gary Kuhl are extraodinary proof of his patience and talent. Bridget Hanley paints in acrylics and watercolors. 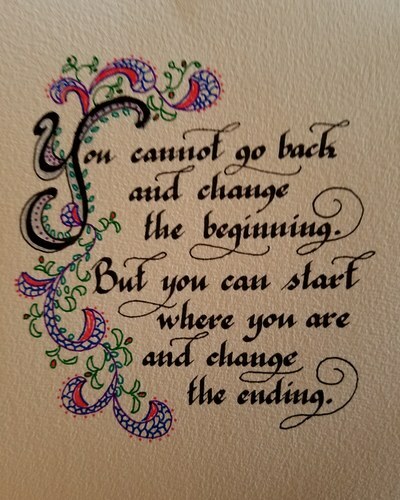 She also creates beautiful and inspirational messages in calligraphy. Glenda Ackley offers unique, hand crafted leather pieces, including lapel pins, earrings, necklaces,and miniature paintings, each one cut, shaped and painted by hand.